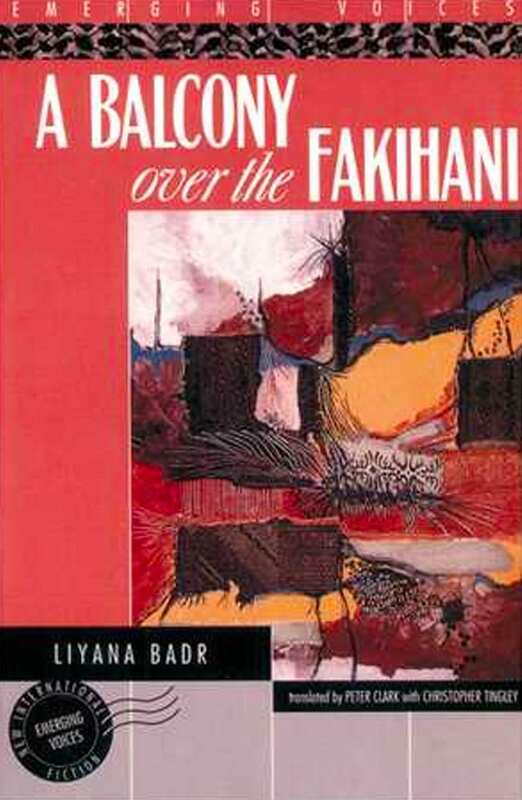 The title story of Liyana Badr's remarkable collection of three short novellas interweaves the narratives of three Palestinians, two women and one man, relating their successive uprootings: from Palestine in 1948, from Jordan during Black September in 1970, to their final exile in Beirut. 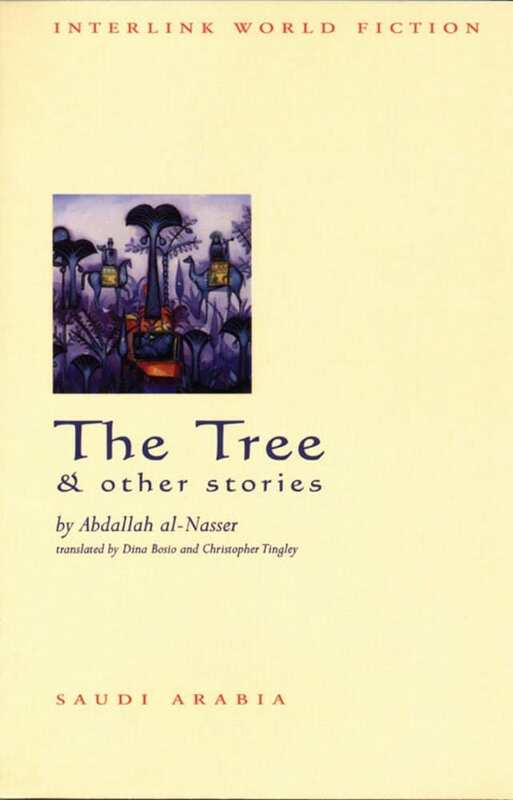 Badr's intensively evocative contrapuntal style allows the reader to glimpse the joy and despair of these lives rooted in exile and resistance. There is an attention to detail in these stories that brings the grand narrative of Palestinian history alive: a horrified mother spotting a white hair on her baby's head the morning after a mortar attack in Beirut; a woman hiding a Palestinian resistance fighter's gun moments before he is picked up by the Jordanian security police. 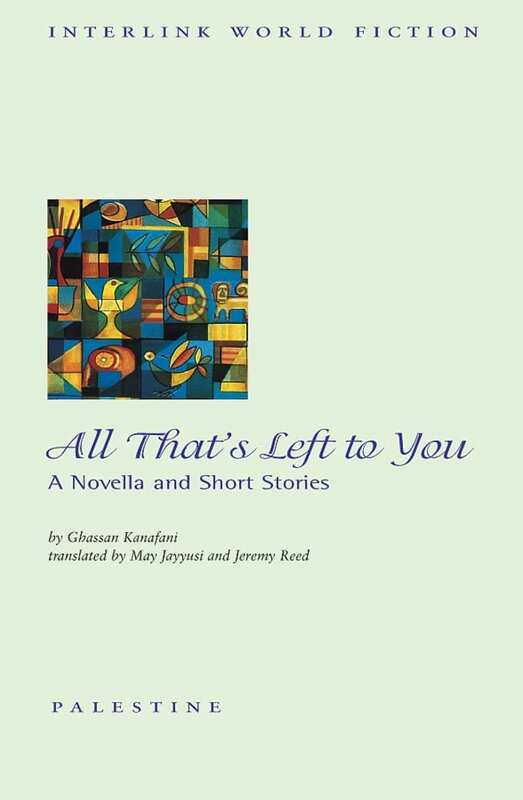 The final movement of A Balcony over the Fakihani is a deeply poetic and harrowing account of Israeli air strikes during the 1982 invasion of Lebanon, told from the perspective we so rarely encounter: that of the disenfranchised people whose courage and suffering cannot fail to move the readers of this extraordinary book. Liyana Badr, a renowned novelist and short story writer across the Middle East, was born in Jerusalem and has herself lived through a series of exiles. 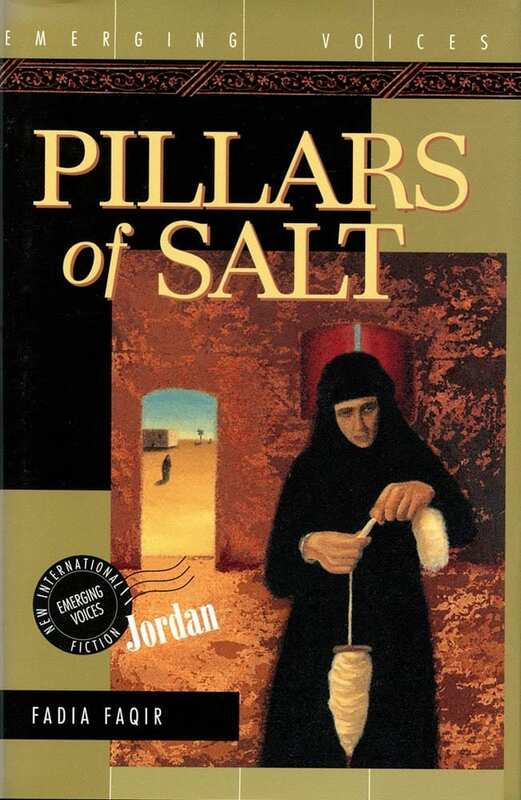 Her works of fiction include one novel and three collections of short stories, as well as several stories for children. She currently lives in the West Bank. Peter Clark was born in Sheffield, England, and has two degrees in history. He has been employed since 1967 by the British Council, which he has represented in the Middle East. Among his works is Henry Hallam, Mamaduke Pickthall: British Muslim, and has translated Karari and Dubai Tales. Christopher Tingley was born in Brighton, England, and educated at the universities of London and Leeds. 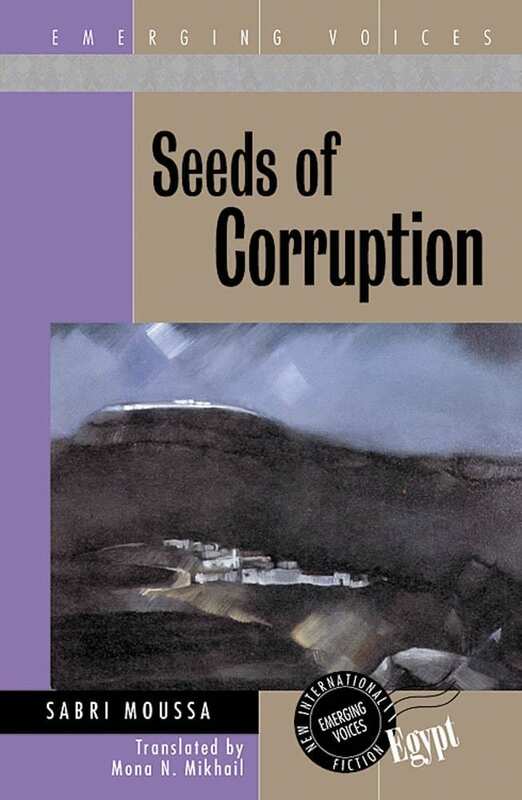 He has translated or co-translated many novels, poems, and short stories from the Arabic, among them Yusuf al-Qaid's novel War in the Land of Egypt and the poetry for the two-volume Trends and Movements in Modern Arabic Poetry. Christopher Tingley was born in Brighton, England, and educated at the universities of London and Leeds. 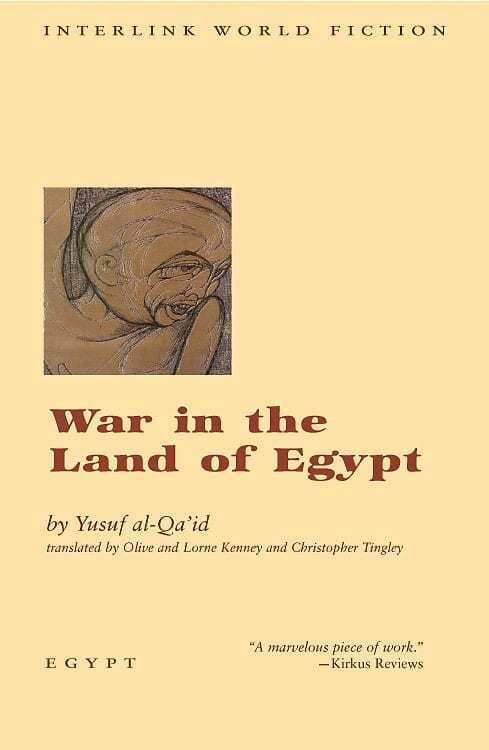 He has translated or co-translated many novels, poems, and short stories from the Arabic, among them Yusuf al-Qaid’s novel War in the Land of Egypt and the poetry for the two-volume Trends and Movements in Modern Arabic Poetry.